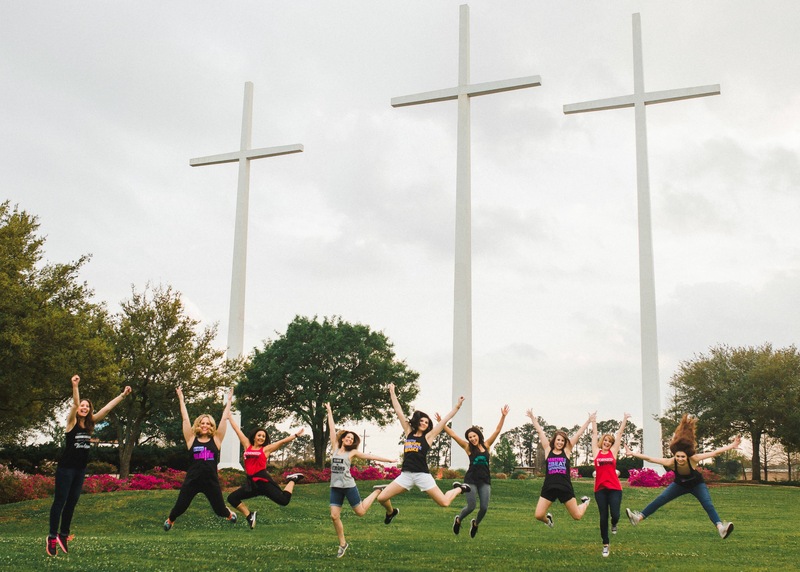 We offer a physically and spiritually encouraging exercise atmosphere that promotes wellness through cardio dance and strength training combined with the ministry of Christian music. 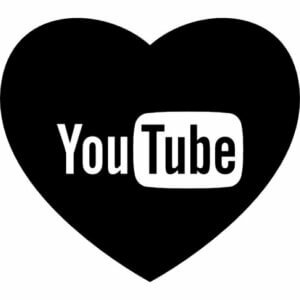 Subscribe to our YouTube channel and enjoy worshiping through your workout from wherever you are! PLUS, we give you the option of learning the choreography as seen from behind the instructor with a "CLASS PRESENTATION VIEW" of each video for easier learning. GET THE GEAR. SHARE THE FAITH. We have exciting news! 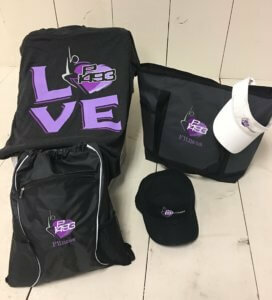 Now you can share your love for Jesus in spirit and style with apparel from your favorite Christian fitness ministry! Check out our shop to see more. 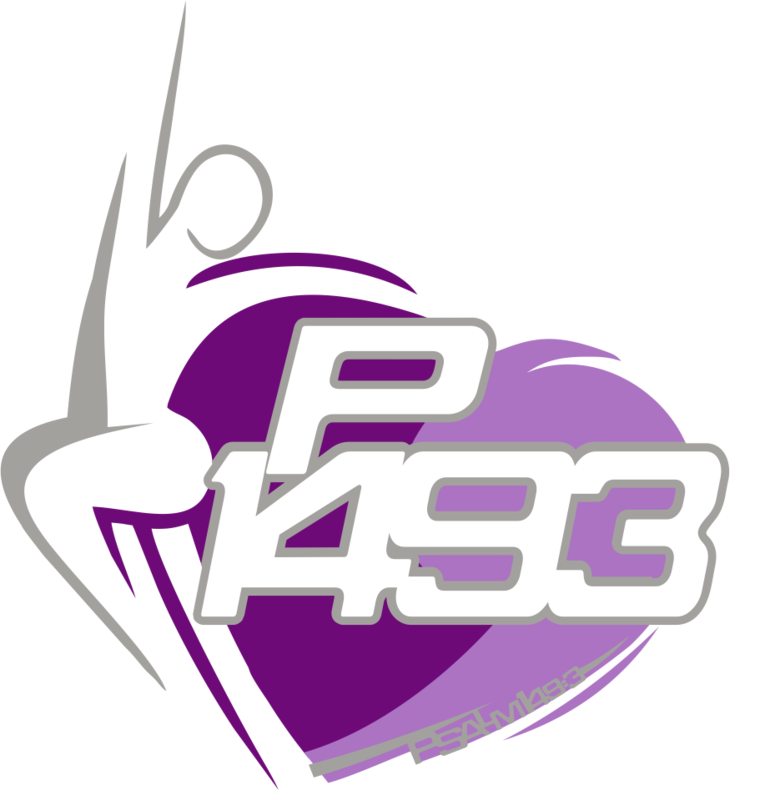 "P1493 Fitness® will not be held liable for random outbursts of worshipful dancing that may cause a problem while at work, driving in your car or on the vegetable isle at the grocery with your children. 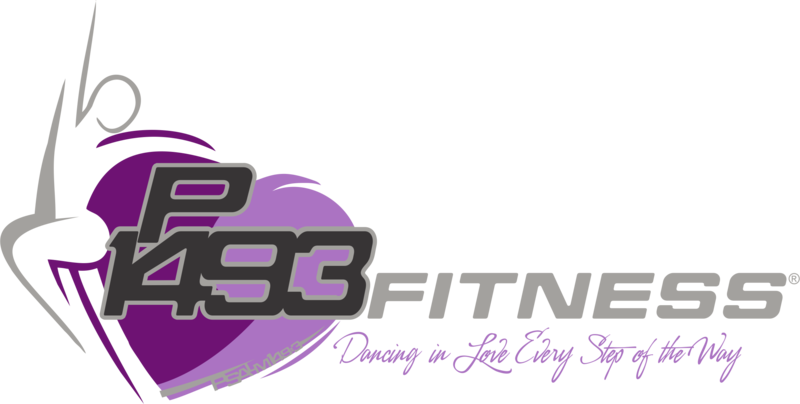 Lol"
The name, P1493 Fitness®, is rooted in the biblical perspective of dance found within the history of Christianity. We’re thankful that music, singing and dancing are just a few of the beautiful instruments that God has created for His children to worship Him through. In an effort to alleviate possible confusion, please note that the information contained on this page involves the topic of worship which takes us much deeper spiritually than what is found in these fitness classes. We are growing and as such, we would love to keep you posted concerning our progress. Subscribe to our newsletter here for all of the latest information!